Selling is often seen as a dirty word and left only for the sleazy salesmen everyone images at a car lot. 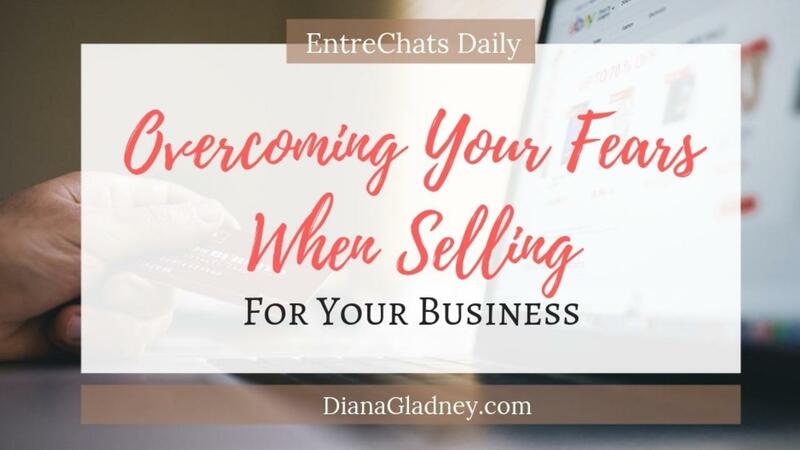 When it comes to the idea of sharing what you have to offer, you will need to begin to dispell the myths and your beliefs about selling. 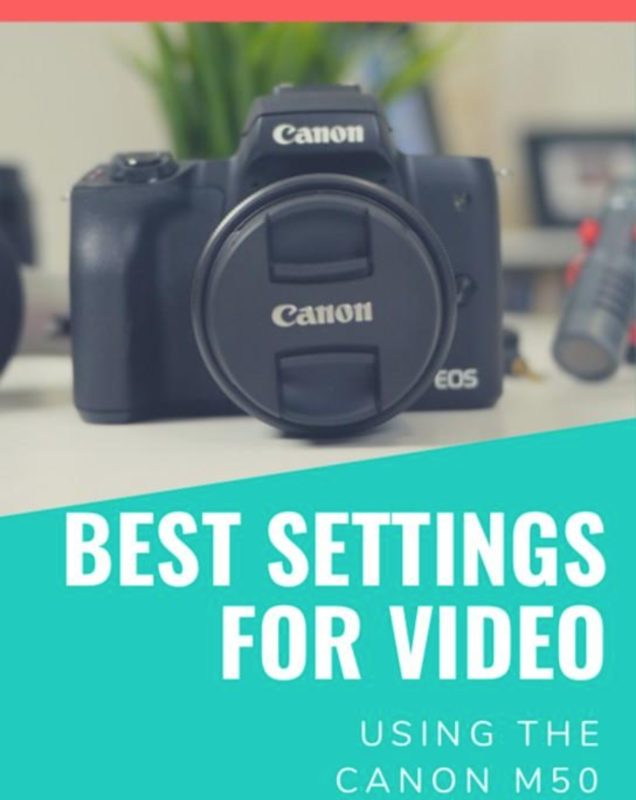 Add your name and your best email address and get the Best Settings for the Canon M50 for Video!